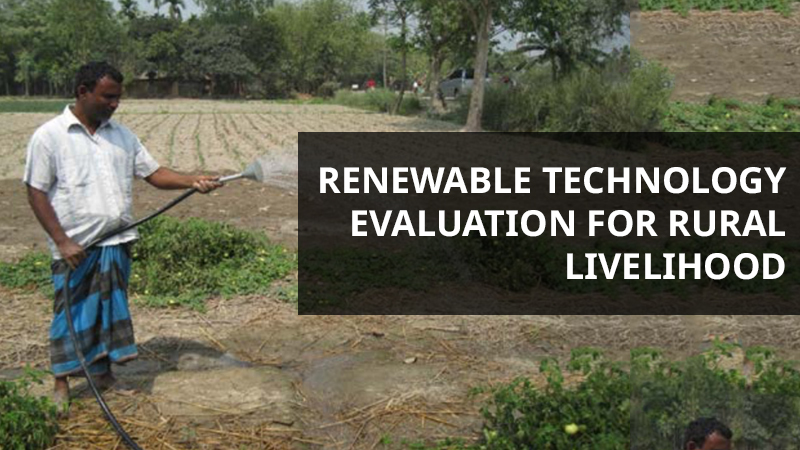 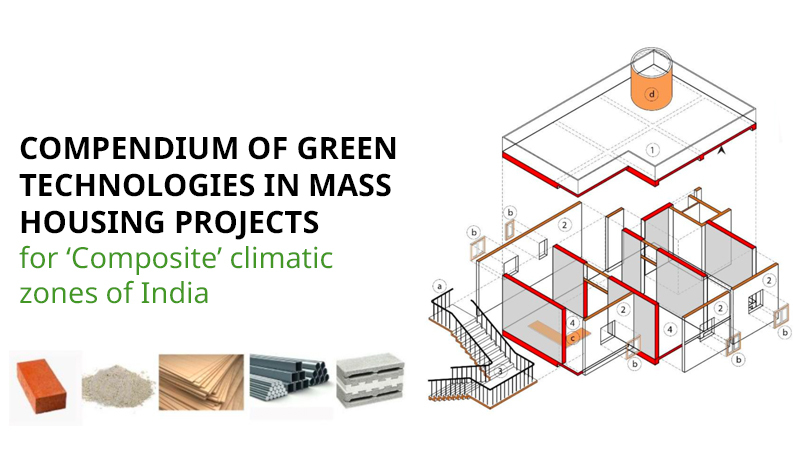 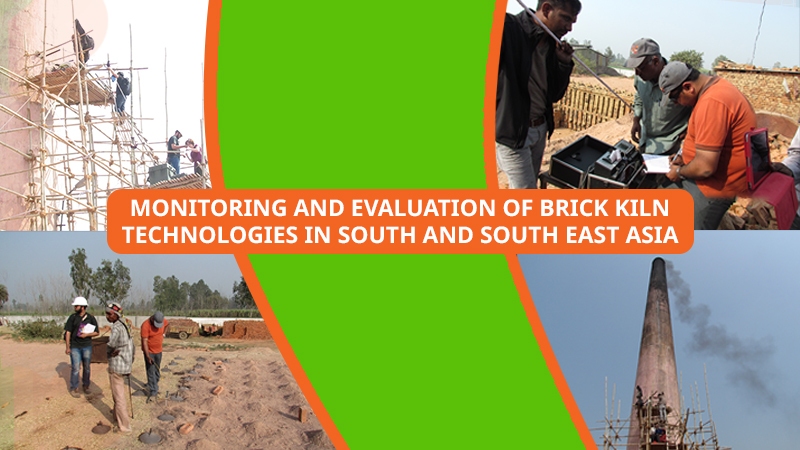 The report presents the roadmap developed by Greentech Knowledge Solutions with support from Shakti Sustainable Energy Foundation, for the building industry to move towards more resource efficient walling material. 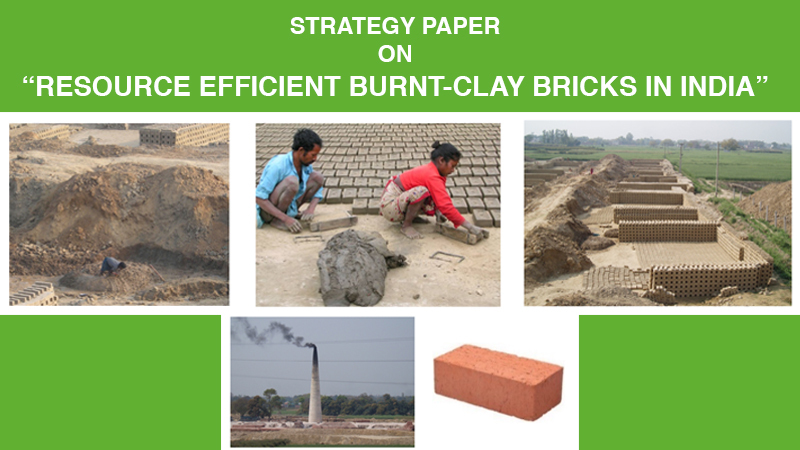 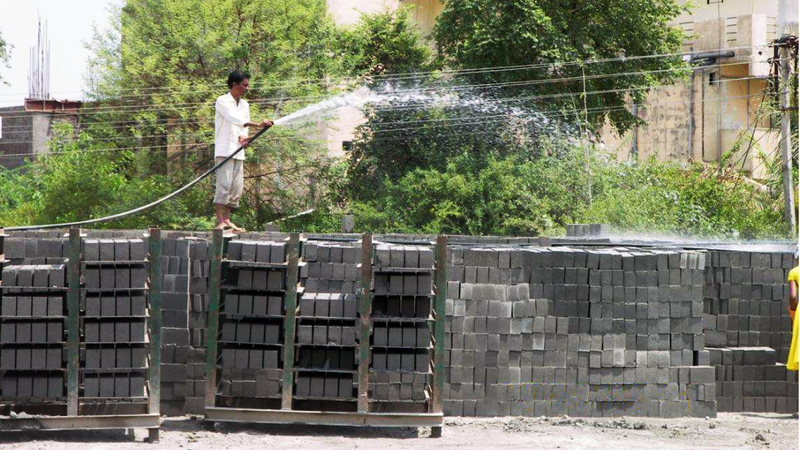 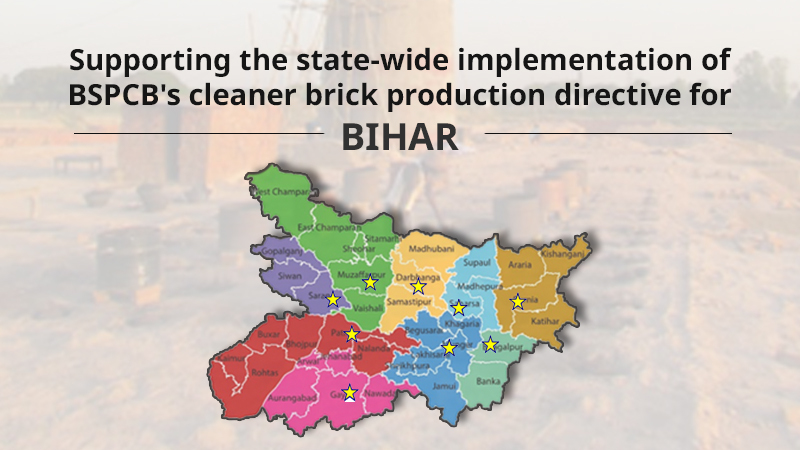 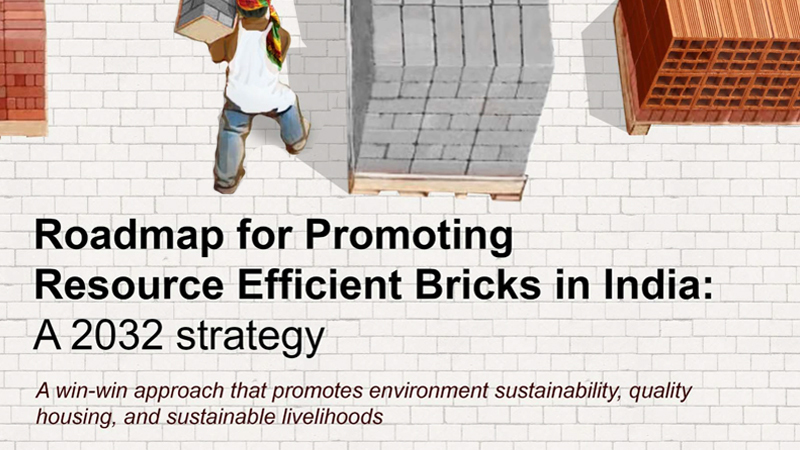 By comparing different kinds of bricks available in India, the document identifies option for resource efficient bricks (REBs) in the Indian context, while also outlining estimated future demand. 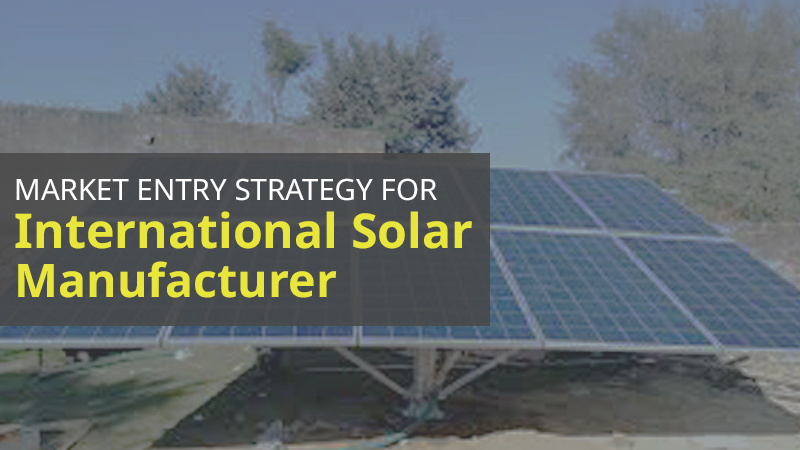 This roadmap is a step-by-step plan that details out what will be required for the industry to make this shift.